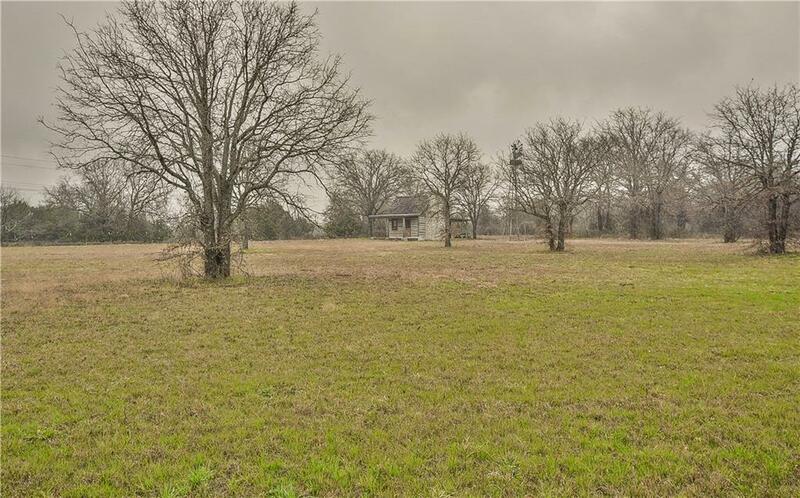 This magnificent Country home sits on 22 acres conveniently located right between Granbury and Glen Rose. 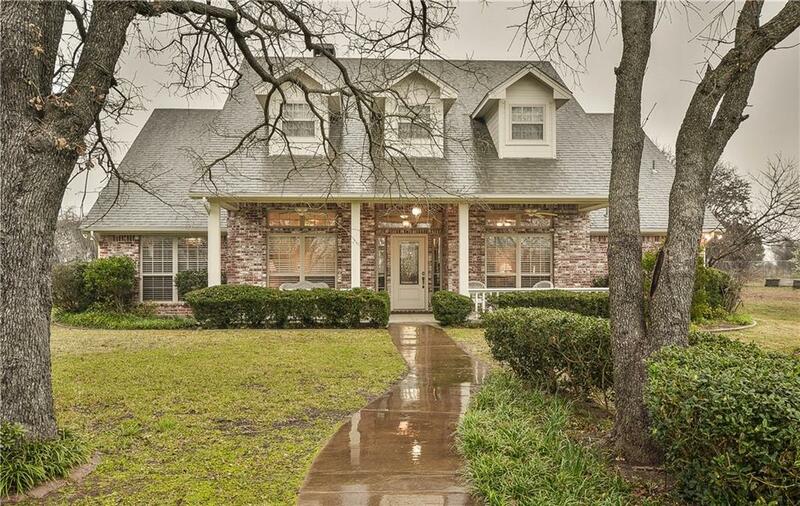 This home boasts wood flooring throughout the living areas, an over-size kitchen, a den and separate living area, two dining areas, a large master bath and that's just inside the home. Outside the home there is beautiful landscaping in both the front and backyard which invites you to enjoy the evenings on the large back patio. On the property there is a historic cabin that is negotiable, a huge workshop with electricity, cross fencing, and the land currently holds an agricultural tax exemption. 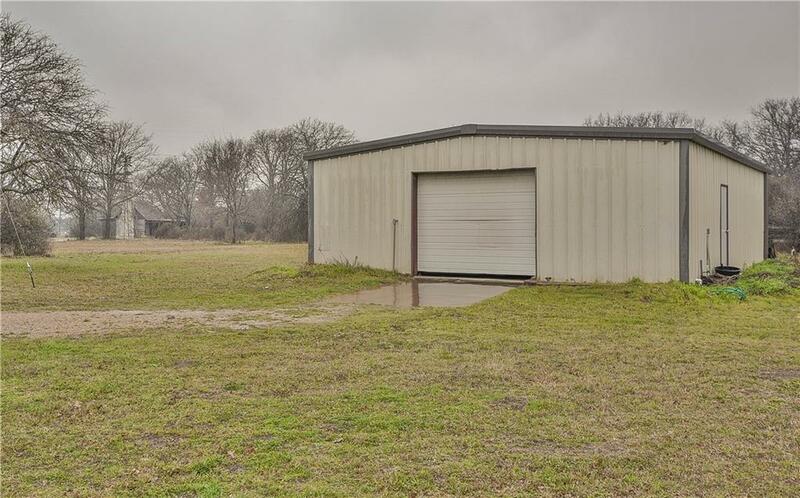 This home and land is perfect for horses or someone that is just wanting their own slice of heaven. 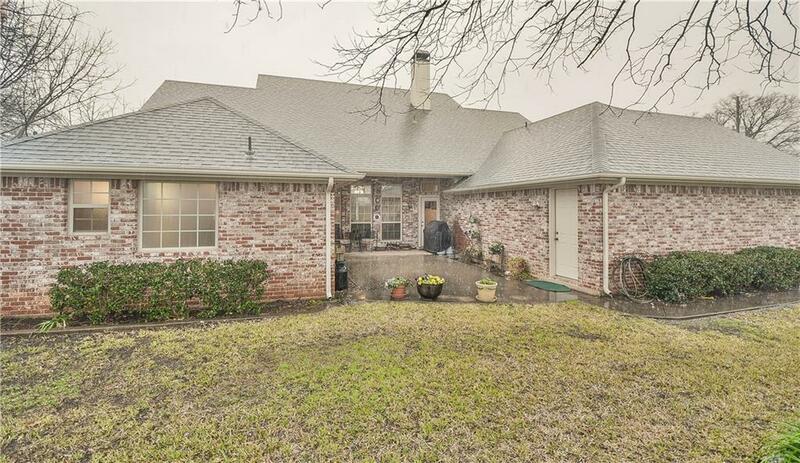 Offered by David Cook of Re/Max Lake Granbury.